I've been a huge fan of Christopher Nolan since The Prestige, and I had very high expectations for Interstellar. There’s been a lot of criticism directed at Interstellar since its release, and a lot of it has been fair. Relationships have never been Christopher Nolans strong suit. The clever storytelling and visual flair in his movies usually compensates for this, but the driving force in Interstellar is the relationship between Cooper and Murph. The impressive visuals and the numerous twists weren’t enough to hide the fact that there was a gaping hole where the movies heart should be. The twist at the end – a mainstay in Christopher Nolan movies – didn’t pack the emotional punch it could have if the motivations and relationships of the characters had been more fleshed out. 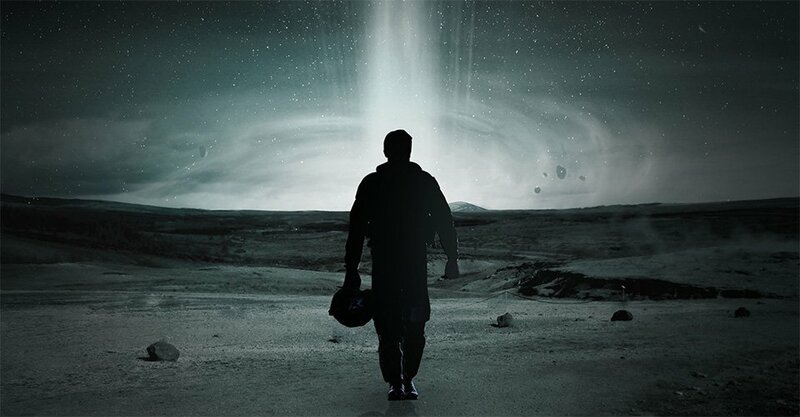 Interstellar was over three hours long, and yet the movie felt rushed. I’ve been a huge fan of Christopher Nolan since The Prestige, and I had very high expectations for Interstellar. It didn’t meet all of them, but it was still my favorite moviegoing experience this year. The movie doesn’t have a whole lot of heart, but it looks, sounds and plays out unlike anything that’s been shown on the big screen. Christopher Nolan has been called the master of intellectual blockbusters. For better or for worse, that has never been more apparent than in Interstellar.